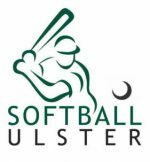 The second of the off season Indoor Softball tournament will be held in DCU on Saturday January 26, 2019. 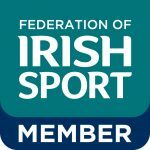 The teams for the tournament have been confirmed and the schedule released. A couple of teams still have room for a body or two so if you haven’t signed up to a team for the tournament and would like to play contact Julie Trundle through the Facebook page. 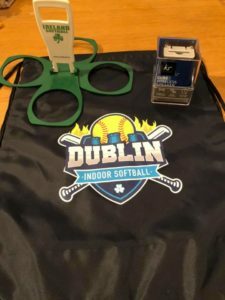 Softball Ireland are delighted to have partnered with DIST on the prizes which we hope will help promote the game.